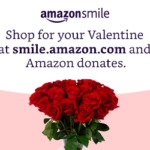 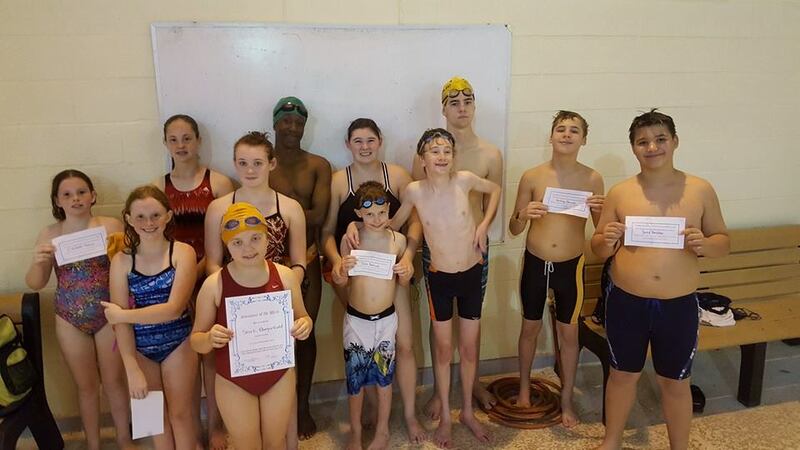 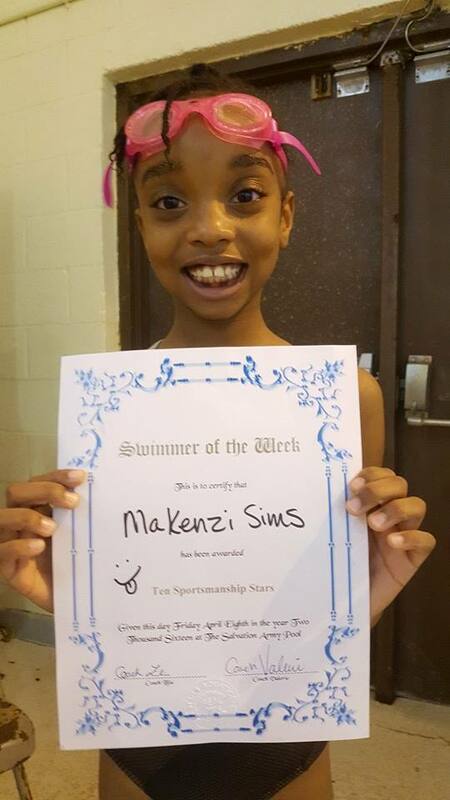 Seastars Aquatics | Making a Difference One Stroke at a Time | SEASTARS Aquatics is a nonprofit organization dedicated to promoting and fostering the success and growth of children who are economically, physically or mentally challenged. 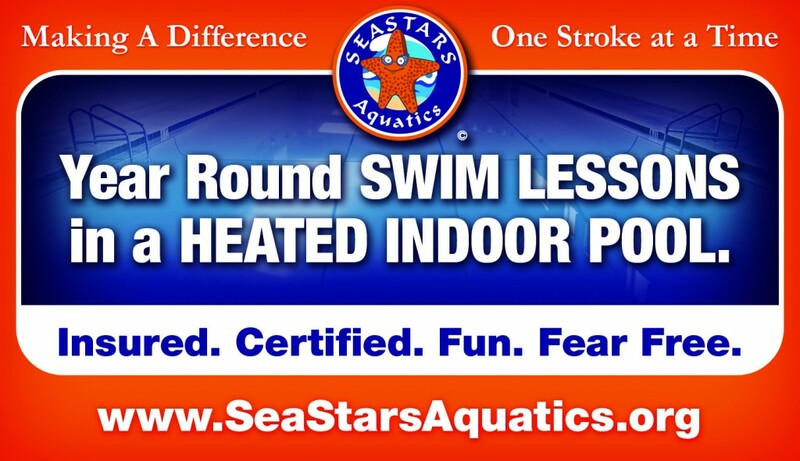 SEASTARS Aquatics is a nonprofit organization dedicated to promoting and fostering the success and growth of children who are economically, physically or mentally challenged by providing individualized attention as a part of a structured competitive swim team program. 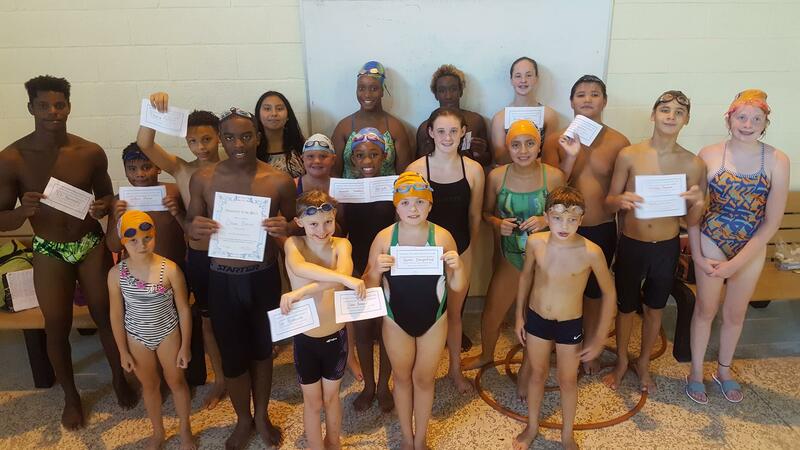 Programs span grades 1-12, with performance-appropriate curriculum designed to teach the skills necessary to prepare swimmers for key competitions. 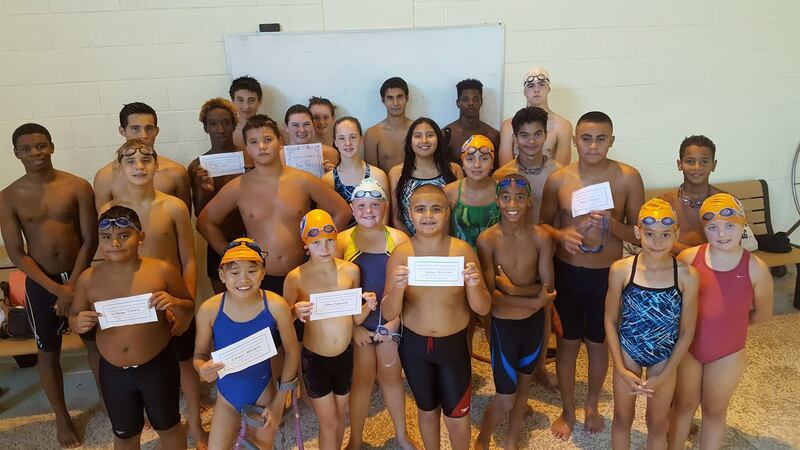 Within each program, SEASTARS educates swimmers on issues such as proper nutrition, healthy lifestyles and the negative effects of drug use. 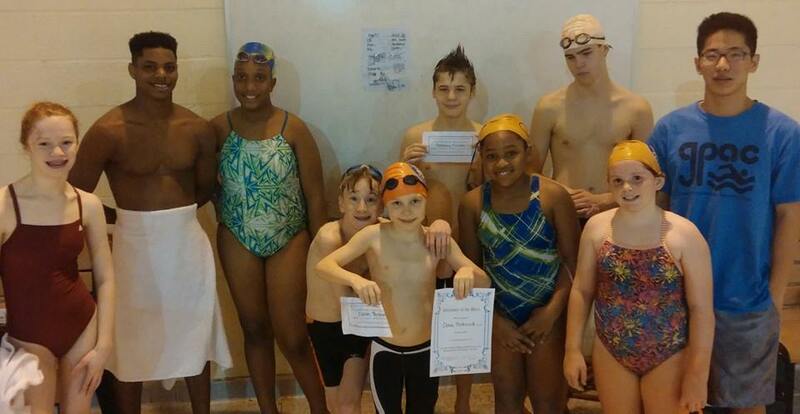 All programs are designed to keep the coach / swimmer ratio at a minimum. 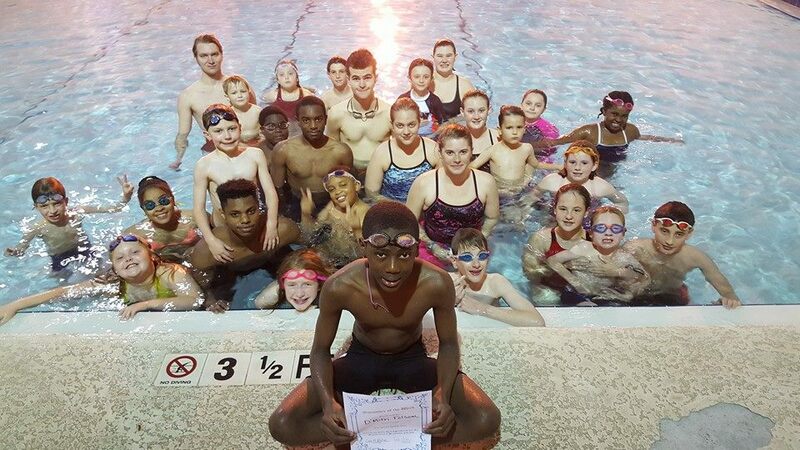 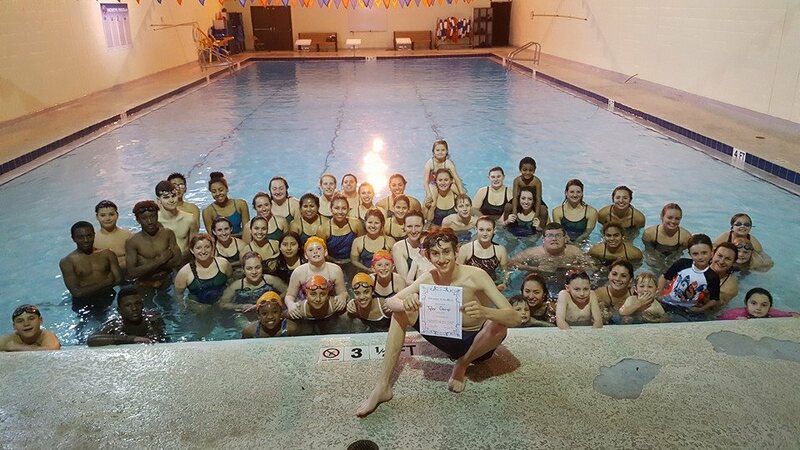 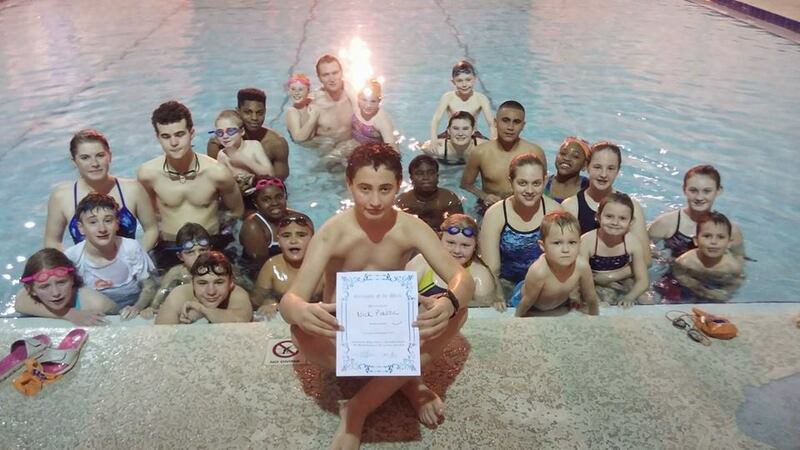 SEASTARS is offered as a year round United States swim team and mentoring program. 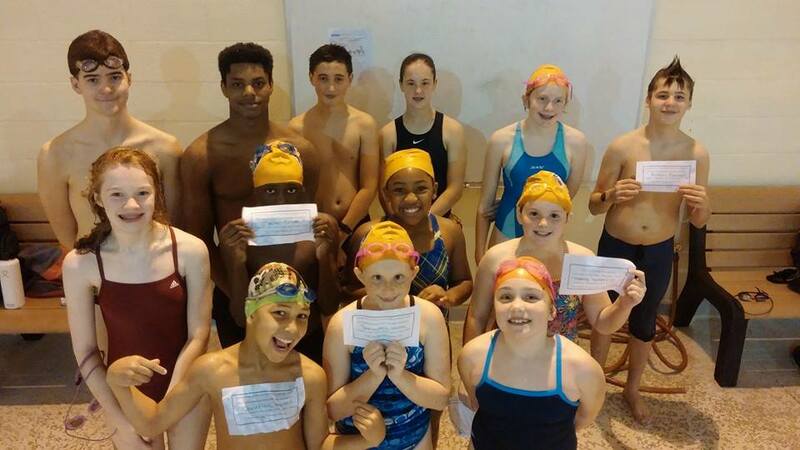 The team practices are held at The Salvation Army, North “Q” St., Pensacola and any child that qualifies for free or reduced lunch is eligible to participate.